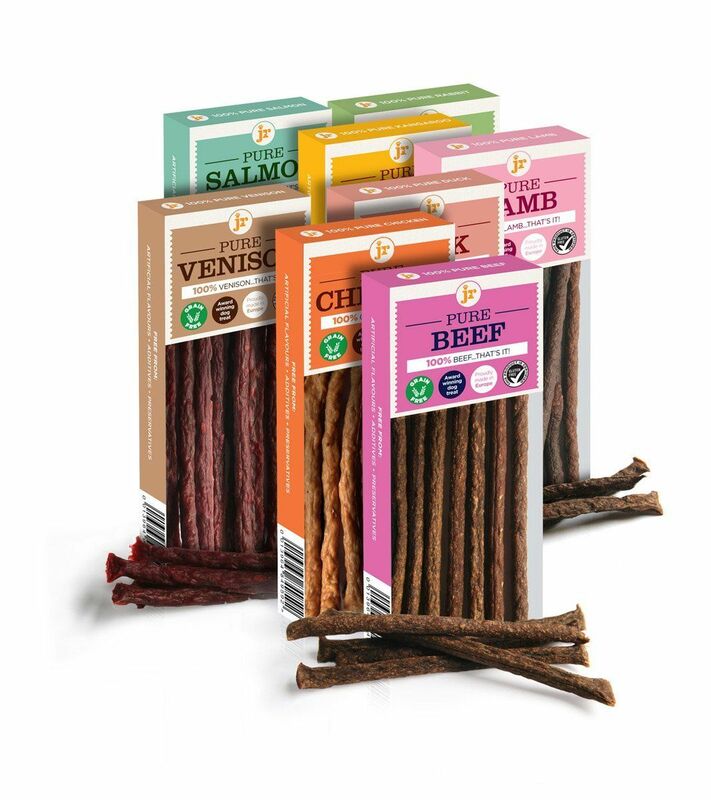 JR Pet Product's 100% Pure range is an award winning pure meat dog treat that is simply 100% pure meat, with no additives or preservatives, also grain and gluten free. Grain and gluten free. No additives, no preservatives....nothing!